It’s almost August and I keep seeing all the fall clothing and back to school ads starting to pop up everywhere. One of the things I loved to get every year when I was in school was a new back pack. 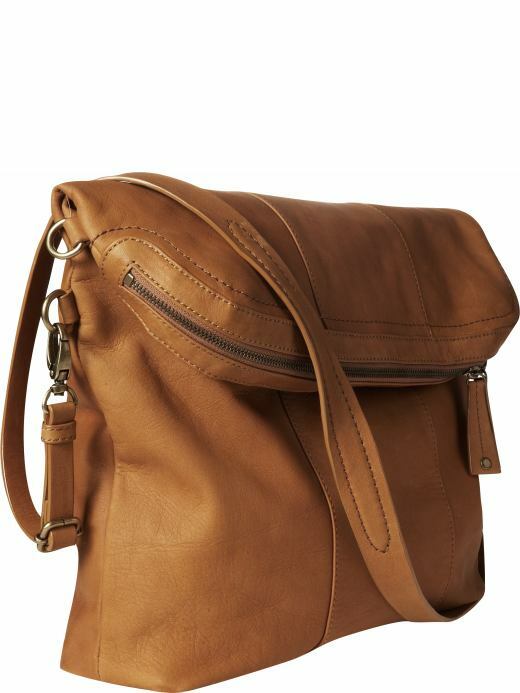 Even in grad school I would look at a new bag or tote to lug around my laptop and books. I’m still in that back to school frame of mind and can’t help thinking about how hipper my commute would be with the Gap Foldover Hobo – or another backpack from Gear Hungry. I’m particularly smitten with the honey color but the gray isn’t bad either. It may not be big enough to fit my MacBook in but I could definitely stash my Vivienne Tam Mini Netbook and my every day essentials in this big. Plus I love that I could fold it over to make it smaller or leave it long and adjust the handle. And when you’re thinking of back to school or fall fashion, versatility is definitely what you want.